Unisex shower gel & shampoo with physiological pH. Indicated for frequent use and for a refreshing shower and shampoo that do not irritate the skin and cleanse the face and the hair delicately. 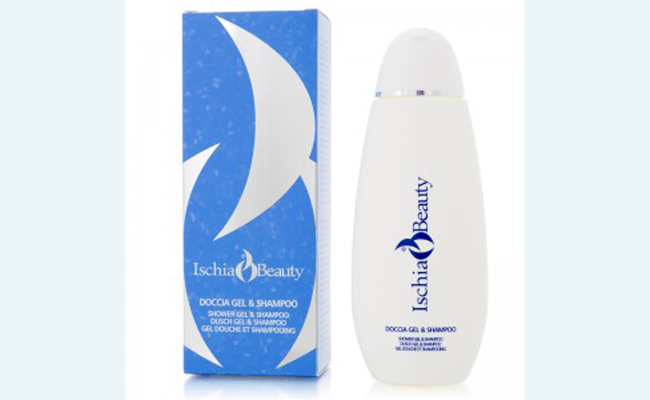 Respects the hair’s epicutaneous hydrolipidic cloak and leaves skin feeling soft, elastic and velvety to the touch. This is a modern product, based on the synergic effect of surface-active agents, which delicately clean hair and skin, respecting both skin physiology and appendages. Instructions for use: also used as faciales. As a shampoo, apply to wet hair until a soft and creamy foam develops; rinse and repeat. As a shower bath, apply and massage all over the body, preferably with a sponge, until a soft and creamy foam develops then rinse. Also suitable for children and babies.